Prime Location!! 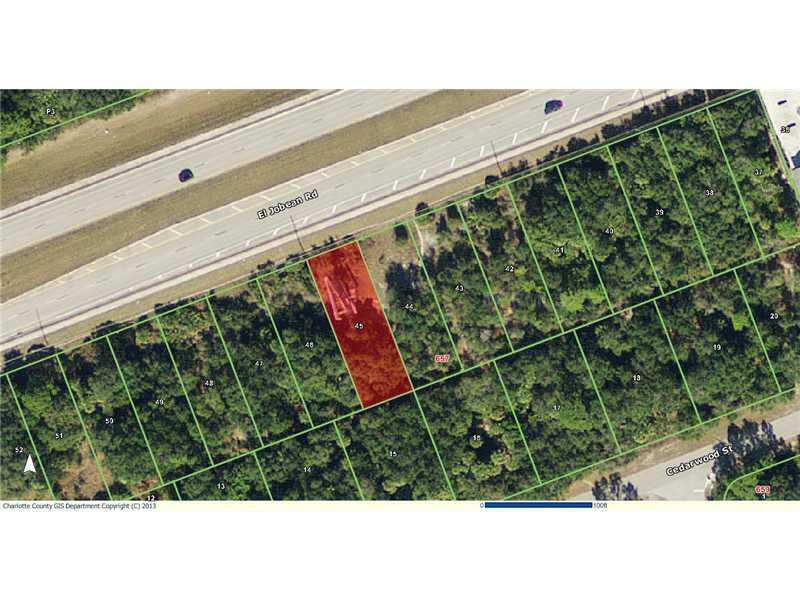 Commercial Lot!! 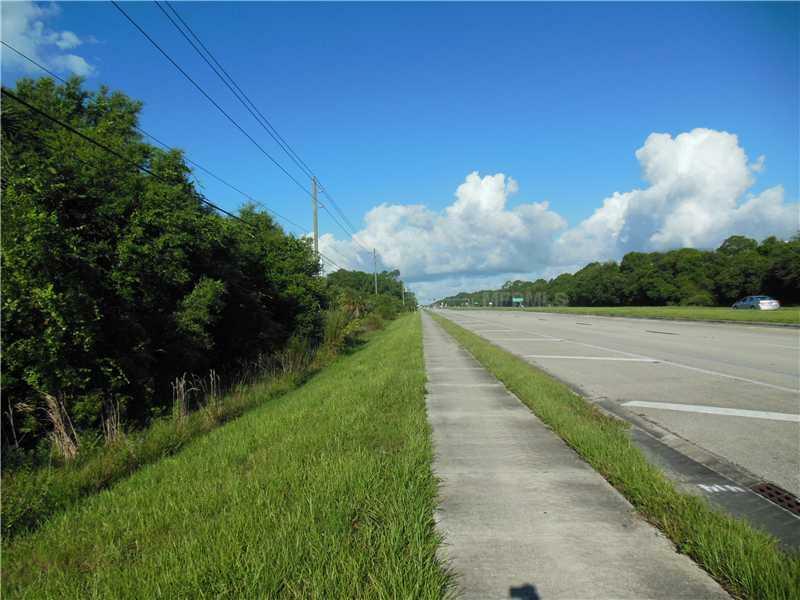 Just West of Port Charlotte Town Center Mall on SR 776/El Jobean Rd. Major roadway with four lanes of traffic. 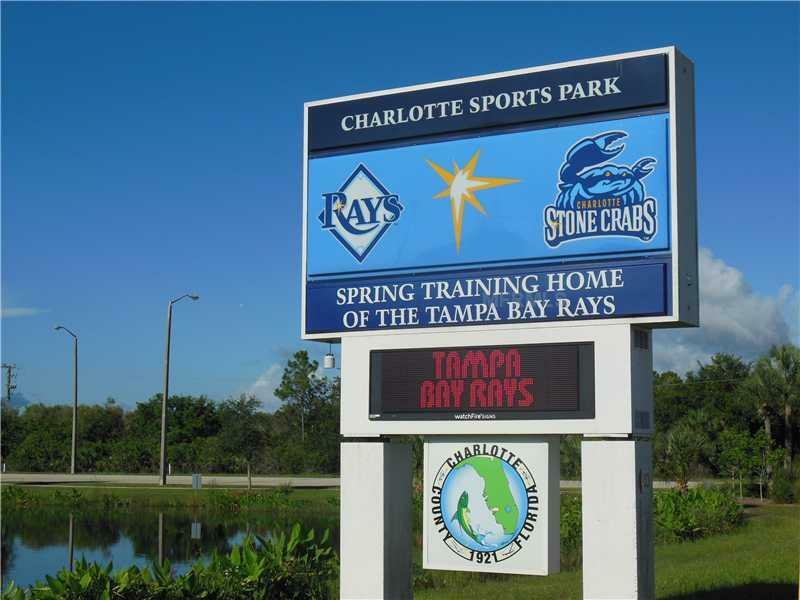 Charlotte County Sports Park, the Home of the "Tampa Bay Rays" Spring Training and the Home of the "CharlotteStone Crabs," is only 1.6 miles away. Property has billboard in place and seller retains billboard. Billboard is not for sale and the Permanent Easement Remains in place for seller. County water & electric available. 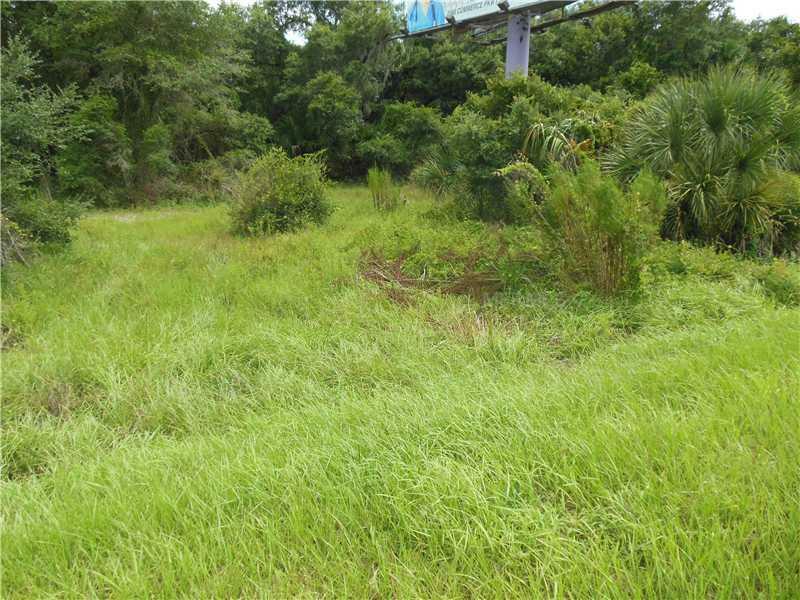 Don't miss this Opportunity to own this Commercial land at a "Terrific Price".